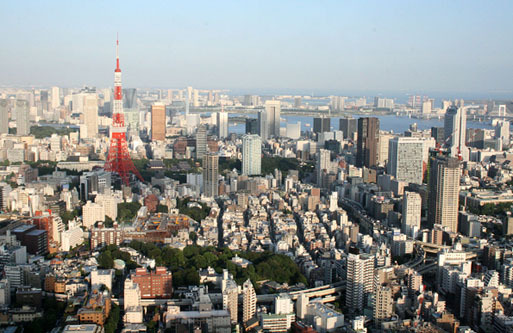 Tokyo, the capital of Japan, is the largest metropolitan area in the world with a population of 13.3 million. Tokyo offers everything from traditional culture and entertainment to modern-day trends and technologies. The city has been selected to host the 2020 Summer Olympics which will further enhance its cultural diversity. Without a doubt, students will gain positive experiences while pursuing their studies in this inspiring cosmopolis. 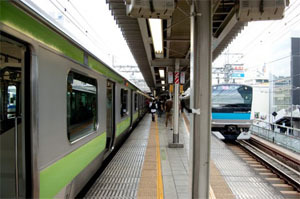 Tokyoites rely heavily on public transport such as subways, trains and buses. It is common for students to commute by public transportation as it is convenient and highly reliable. Besides that, bicycles are also a popular mode of transport for students. Driving is not common as traffic is heavy and it is expensive to maintain a car. 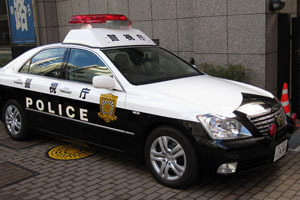 Tokyo is known to be one of the safest cities in the world. Despite that it is still extremely important to constantly be alert of your own surroundings and be responsible for your own safety. 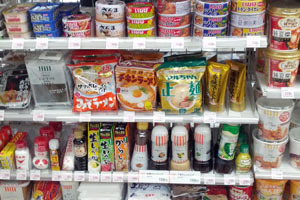 Tokyo has a vast variety of food choices. There are various restaurants that serve everything from local delicacies to international cuisines as well as 24 hour convenience stores. Even though dietary restrictions are uncommon in the Japanese society, recently there has been a steady growth of restaurants providing options for those with dietary restrictions.